Sometimes, classical cuts work the best. 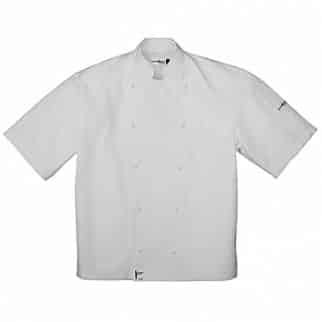 When it doubt, go for the Alsco’s Catering Cutting Edge range Chef’s Classic Short Sleeve Jacket. 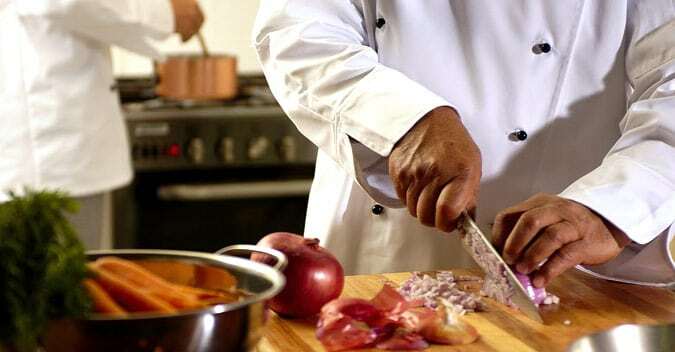 It ensures a clean and professional look and it also allows for the easier maintenance of the kitchen hygiene levels. 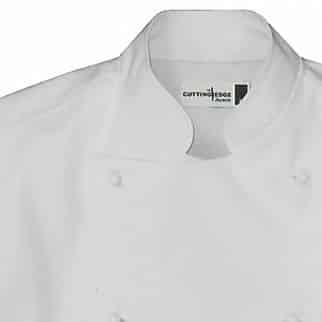 The White Classic short sleeve jacket combines traditional style with comfort and functionality. With a left sleeve thermometer pocket, side splits at hem, a tapered, flattering fit designed to keep your staff safe. To get started, simply telephone our friendly customer service representatives from New Zealand on 0800 4 ALSCO or complete the online enquiry form.